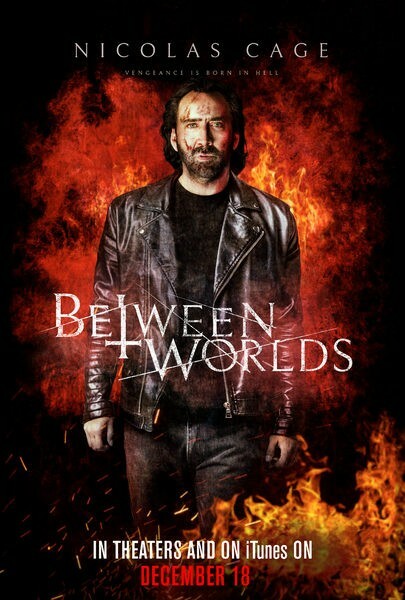 Nicolas Cage stars in this twist-filled supernatural thriller that follows Joe (Cage), a struggling truck driver haunted by the memory of his deceased wife and daughter. Joeâ€™s life takes a dramatic turn when he meets Julia (Franka Potente), a woman with mysterious spiritual powers, whose daughter Billie lies in a coma. Julia enlists Joeâ€™s help to stop Billie from crossing over to the spirit world, but when Billie awakes, her body is possessedâ€”by the vengeful spirit of Joeâ€™s dead wife.